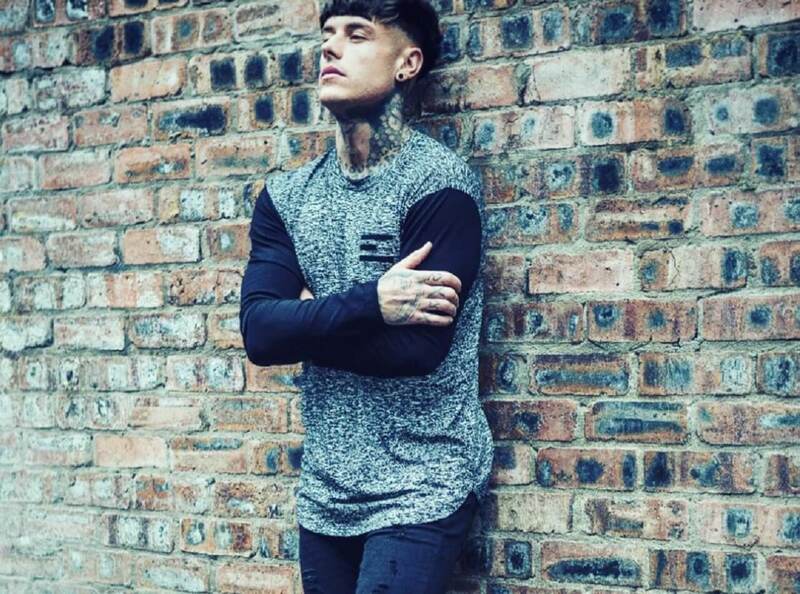 Instantly recognisable for his toned torso covered in intricate tattoos, it was no surprise when Chet Johnson rapidly moved from groundsman at a private school to one of reality TV’s most avidly followed stars. Appearing on series four of MTV’s Ex On The Beach, Chet was an instant hit with the show’s legions of female fans, posting pictures of his tattoos on Instagram for them to enjoy. Describing himself as a “tanned ten”, he has amassed no less than 370,000 followers on the photo sharing site, with a further 60,000 sharing his thoughts on Twitter. This level of popularity and influence, combined with his physique and strong looks, have made him a hit in the modeling world, with contracts for everyone from clothing companies to fitness products. He has also played a significant role in the rapid rise of Foray Clothing. Never far from the limelight, Chet has joined the Celebrity Big Brother house in 2017, along with his current girlfriend, Helen Briggs.